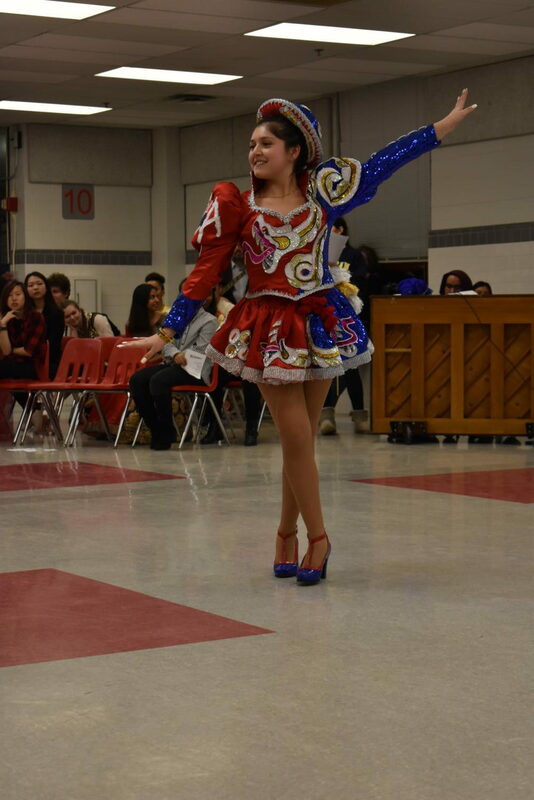 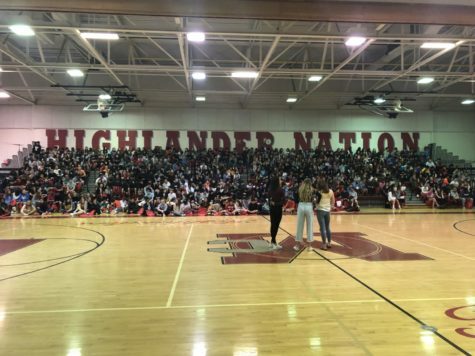 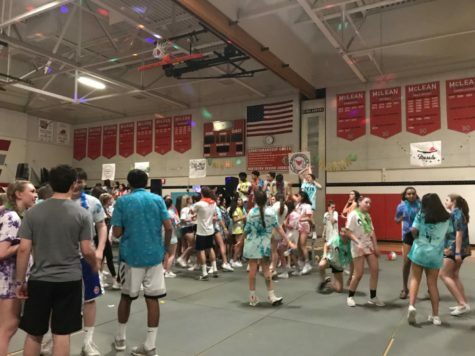 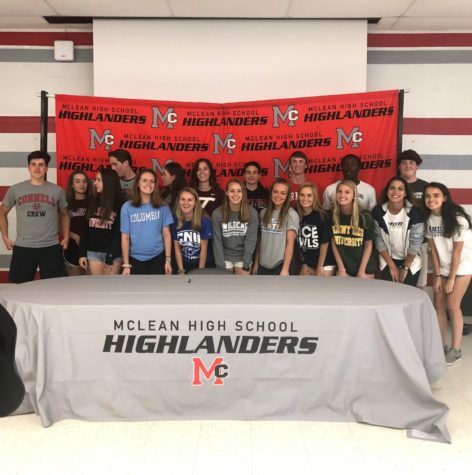 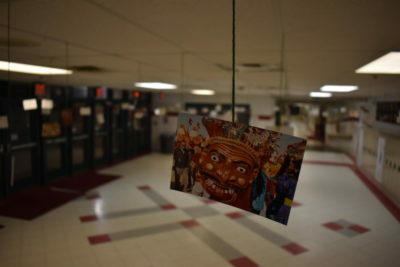 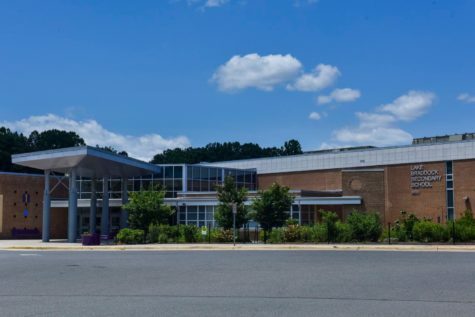 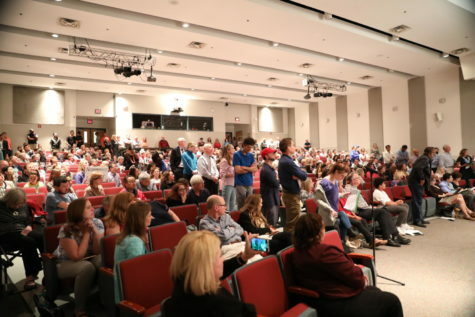 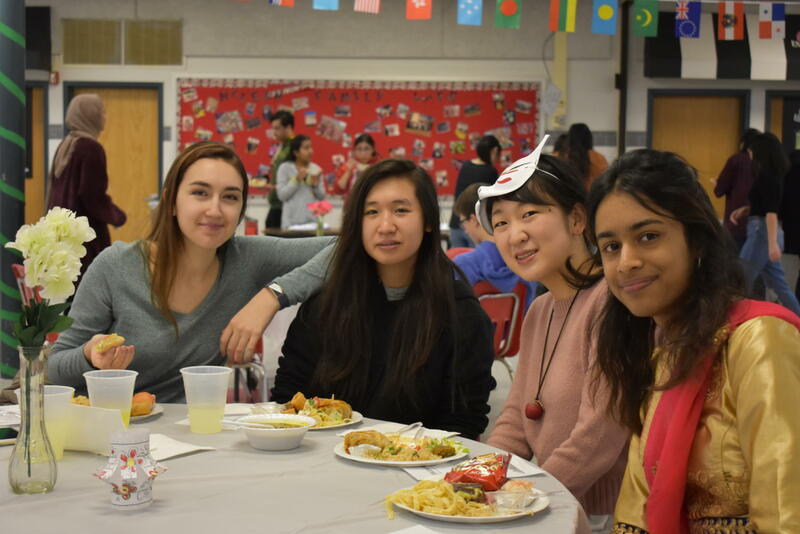 For the past five years, International Night at McLean has only been an idea. 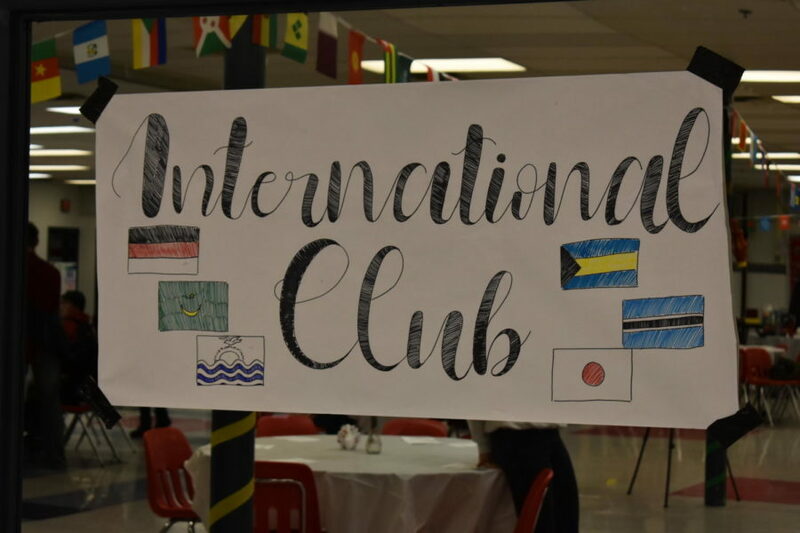 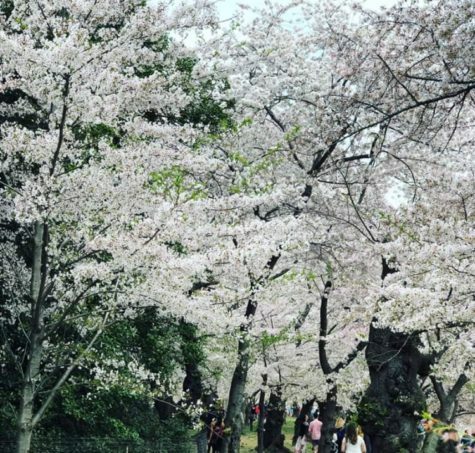 This year, however, International Club made it a priority to bring back the cultural event and allow students of all nations to come together and share their cultures. 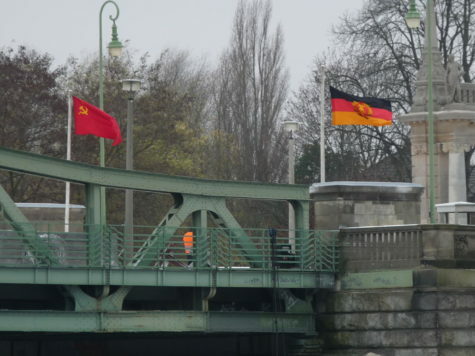 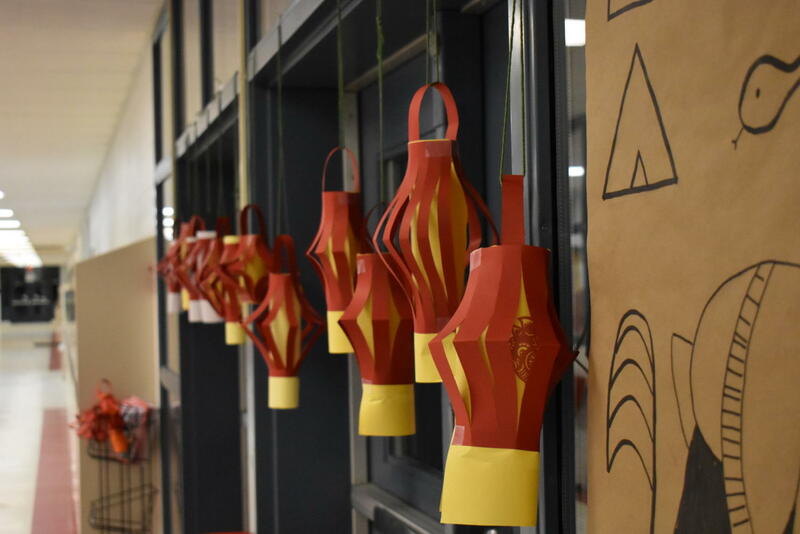 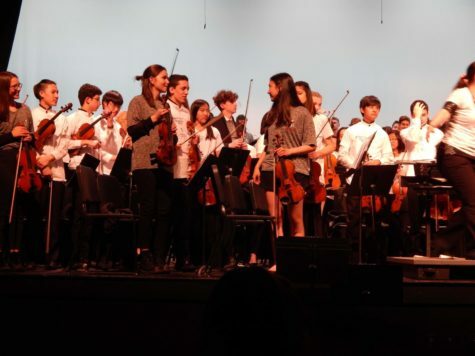 Students from different native countries around the world were able to spread their culture through delicious food, vibrant decorations, and introspective performances. 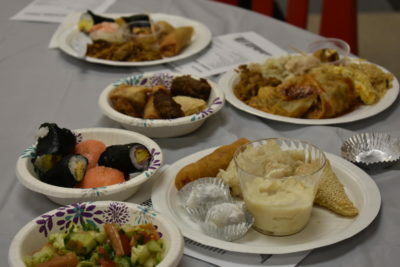 The first part of International Night included the serving of multicultural foods, ranging from sushi to kabobs. The second half of the night incorporated a unique show embracing the varying cultures of the McLean population. 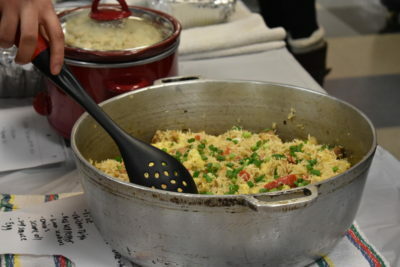 “We were able to try new and different foods, watch different performances, and just relish in the cultural diversity together,”sophomore Tala Malkawi said. 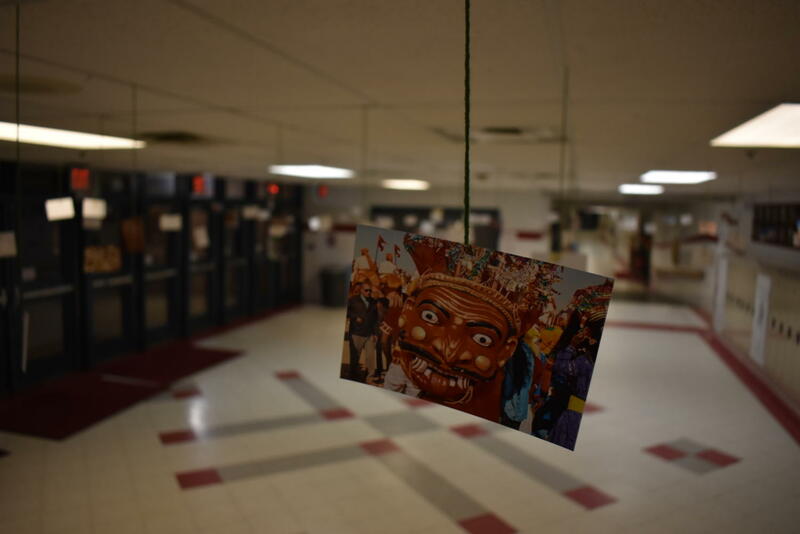 Students were exposed to native experiences like Arabic poem reading, K-Pop reenactments, and Indian storytelling. 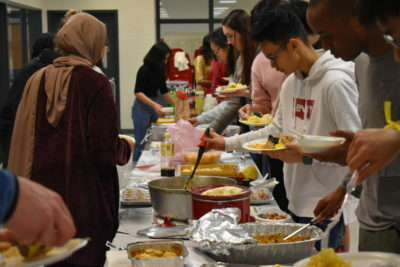 Not only was International Night a fun way to immerse in new foods and performances, but it was also an opportunity for many students to gain service hours. 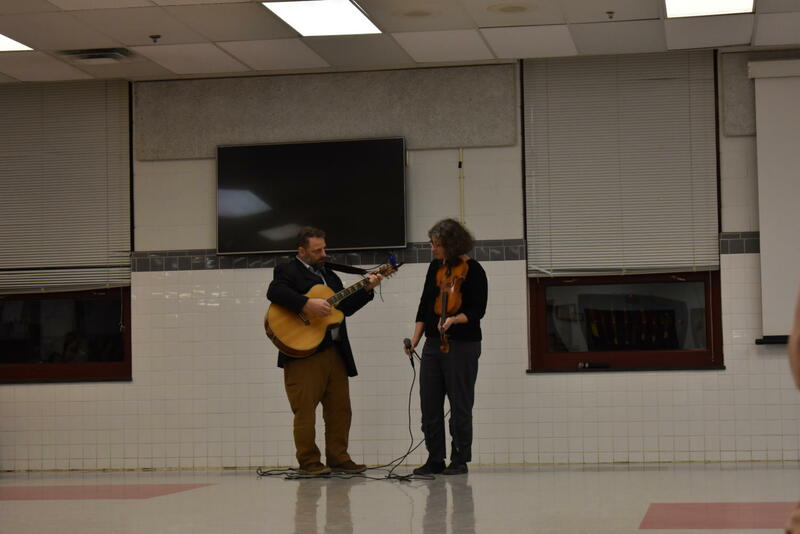 Mrs.Murdock sings an American folk song with her husband. 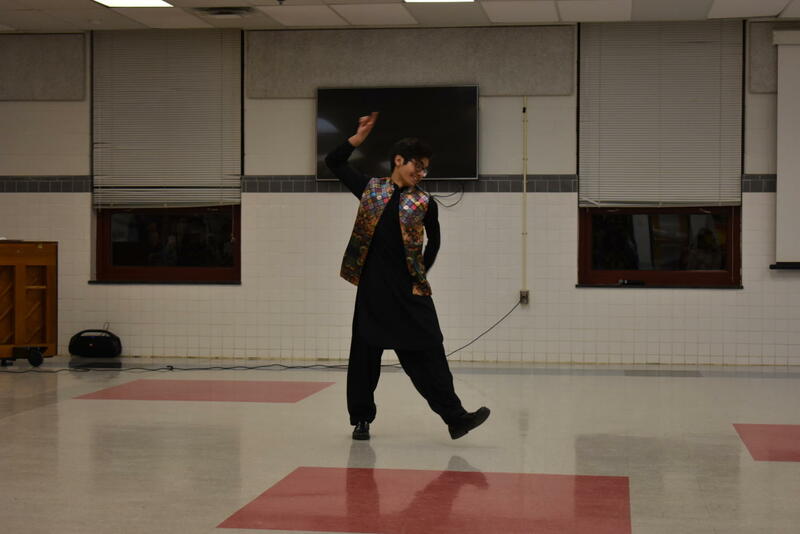 Zayan Baig performs traditional Indian dance. 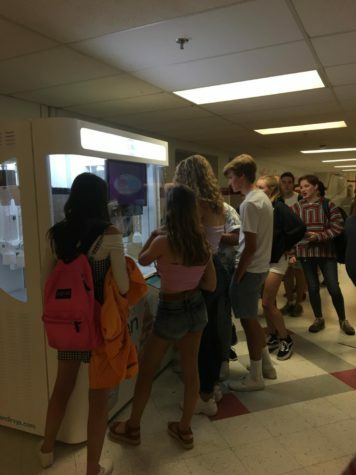 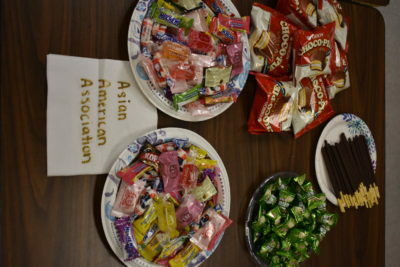 Asian American Club brings traditional Asian candies for students to enjoy. 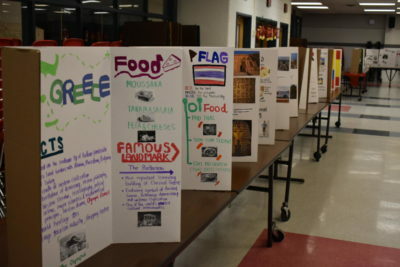 Students share poster each made for their native country. Japanese American students show traditional Japanese attire. 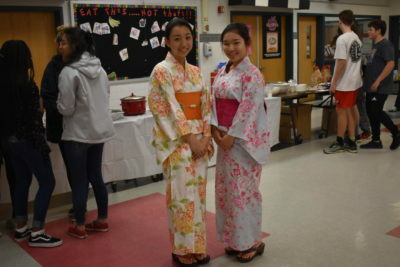 Students enjoy the abundance of food brought to International Night. 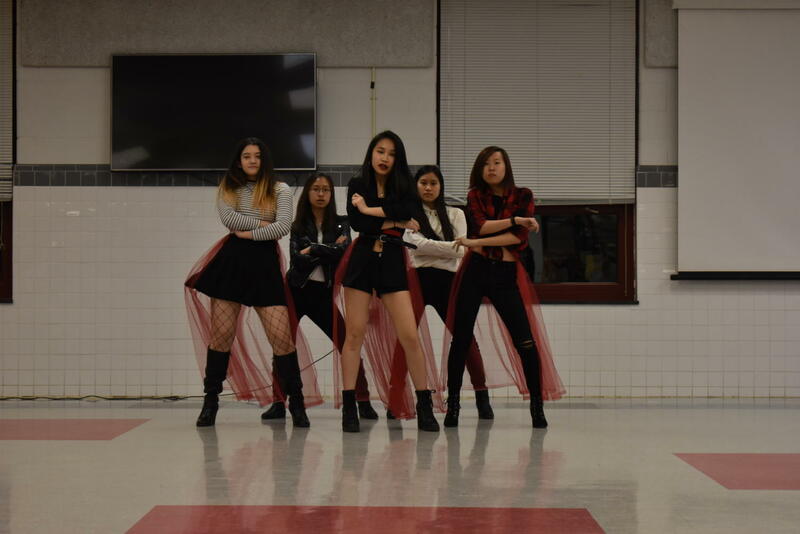 Students reenact to K-pop performance.